Equality advocates have urged those people convicted under Tasmania’s former laws against homosexuality and cross-dressing to apply to have their records expunged under new laws that start today. 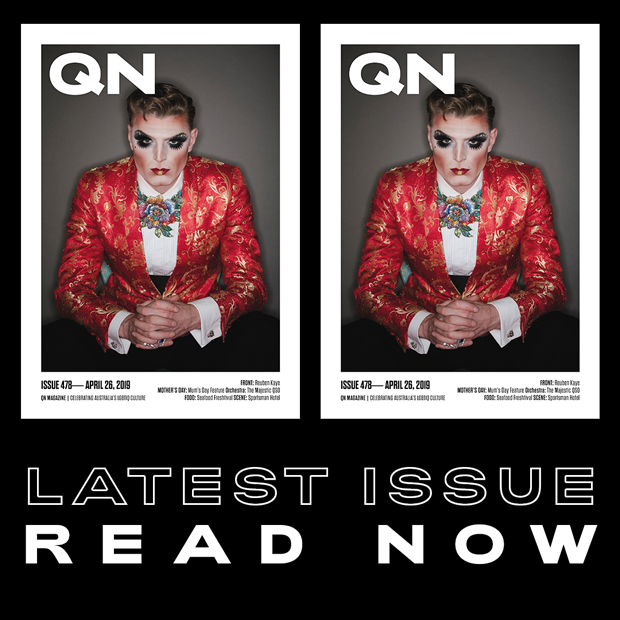 Tasmania was the last Australian state to decriminalise homosexuality in 1997 and the only state to criminalise “cross-dressing”, which was illegal until 2000. But men who were charged for consensual activity prior to the repeal of the laws still hold criminal convictions, affecting their employment and travel. Tasmanian Premier Will Hodgman was the first premier to commit to an apology to those convicted under anti-LGBTI laws and last April became the first Liberal Premier to apologise. 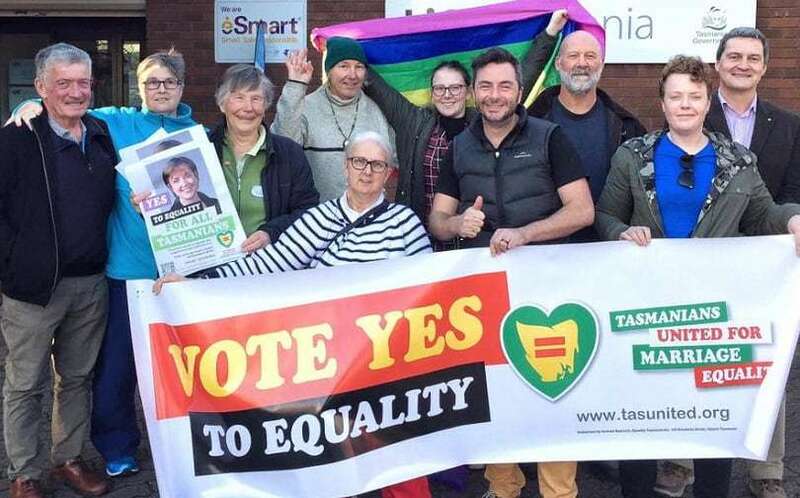 “Today, Tasmania is one step closer to erasing the stigma that still persists from a time when gay and transgender people were effectively criminals,” Tasmanian Gay and Lesbian Rights Group spokesperson Rodney Croome said. He said homosexuality and cross-dressing should never have been criminalised and said the new expungement scheme was “finally a remedy for the pain and trauma” the laws caused. “The priority now is to ensure everyone with a criminal record, and families where a deceased member had a record, are aware of the expungement process,” Mr Croome said. Expungement of the historical offences is not automatic and requires an application. A single application can be made for multiple offenses, and there are no application fees and no need for any court appearances. Family members of people who were convicted but have since passed away can apply for expungement, including parents, siblings, children and nieces and nephews. The advocates said the expungement legislation was one of the final achievements of the late Dr Vanessa Goodwin before ill-health saw her retire from her role as Attorney-General. Robin Banks, who helped draft the bill in her former role as Anti-Discrimination Commissioner, said the legislation was a fitting memorial to Dr Goodwin’s compassionate leadership and commitment to righting this historic wrong. “The Act and the scheme it introduces reflects Dr Goodwin’s concern to improve the situation of those in our community who face prejudice, stigma and discrimination,” she said. For more information about the application process or to apply go to the website here.